LP Bells: Mambo 229, Bongo 206a, Rock Ridge 009n,Timbale 205, Black beauty LP204A, Black Beauty Sr LP 228, Black Beauty Collect LP204C-RT, Agogo Jam Bell blue & red, Matador.  La Zapada is an organization dedicated to promote the music business in Uruguay. For more than 25 years this company has been providing the services of recording, amplification, rehearsal rooms, backline, production and technical sound training. Direccion: Andes 1460 Montevideo, Uruguay. 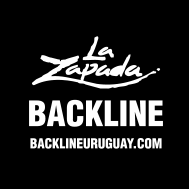 © Copyright 2019 BACKLINEURUGUAY All Rights Reserved.